Almost a year ago to the day of his 2016 Circuit Hero 500kms Class A Win with BlackArts Racing's [http://www.blackartsracing.com] Bill O'Brien and Maxx Ebenal in January 2016, Bell Helmets/ChildFund/Sideways Driving Club racer Pete Olson will take on the annual Circuit Hero Endurance Race on January 8th, 2017. The grueling test of man and machine has now been extended to 600kms from the traditional 500kms, and once again will feature race cars from Ferraris to Porsches and everything in between, including BAR's class-winning Caterham R500. Hot off the heels of BAR's Asia Formula Renault Driver and Team Championship win with Australian Josh Burdon, the team is once again poised for greatness with the BAR team of Bill O'Brien [USA], Rich Pham [Vietnam], and Pete Olson [USA]. "I want to give my utmost thanks to Bill and Rich for the opportunity to co-drive with them in the Circuit Hero 600 just three weeks from now" said Olson. "But I also want to extend my thanks to Thomas Luedi and Leo Wong, great drivers in their own right – most of all, without all of them I wouldn't have moved up the racing ladder into BAR." 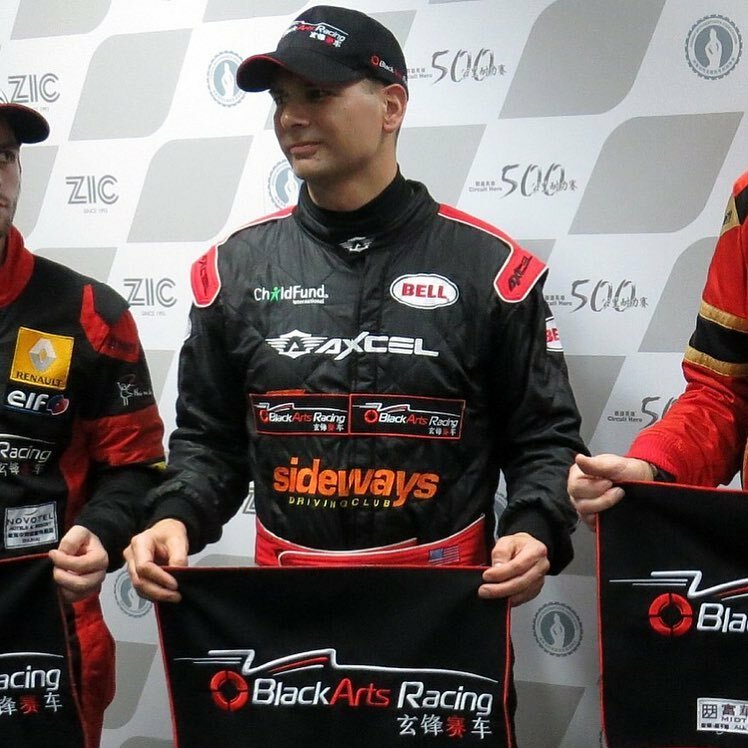 "We are truly doing great things in Asia motorsports and the future becomes ever brighter, especially with the addition of Josh Evans, ex-F3/FBMW/FF engineer and team owner, to compliment the coaching staff of 2016 AFR Champion Josh Burdon and myself." The Circuit Hero 600 will be featured online and on live television on January 8th - stay tuned to this page for updates or visit http://www.peteolson.com.